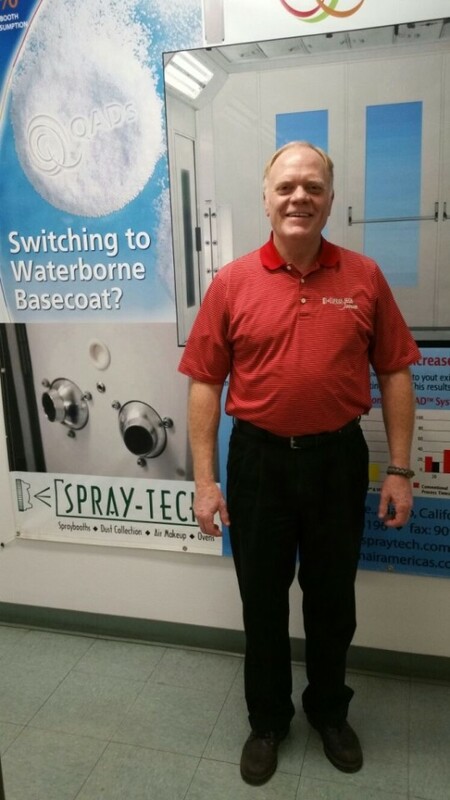 NFPA Committee Member, Mr. John Jurasic, is currently the head of engineering design department at Spray Tech / Junair. As our company is concerned about safety and safe practices in the industry, we support NFPA through sponsoring Mr. Jurasic’s attendance to NFPA committee meetings and technical sessions. Mr. Jurrasic has been a member of the NFPA since 1998 and a committee member of the finishing processes committee since 2001. The finishing processes committee is responsible for the NFPA 33, standard for ‘Spray Application Using Flammable or Combustible Materials’, and the NFPA 34 standard for ‘Dipping, Coating, and Printing Processes Using Flammable or Combustible Liquids’. The NFPA committee is comprised of manufacturers, insurance and assurance companies, testing laboratories, automotive manufacturers, composite manufacturers, consulting engineers, and authorities having jurisdiction. The NFPA 33 scope applies to the spray application of flammable or combustible materials, either continuously or intermittently by any of the following methods. The NFPA 34 scope applies to dipping, roll coating, flow coating, curtain coating, printing, cleaning, and similar processes referred to as “coating processes”, in which articles or materials are passed through tanks, vats, or containers, or passed over rollers, drums, or other process equipment that contain flammable or combustible materials. Over time, the committee has been integral in defining spray and coating applications through the process of first draft, public comment, report on public comment, and final draft sequences in developing these code documents taking into consideration new engineering techniques, with a balance of assuring Safety without creating cost prohibition in manufacturing, printing, powder, finishing and refinishing applications. This committee discusses topics to the finite degree to allow for all input without dissension, creating enforceable codes used by many different jurisdictions for fire safety without bias. 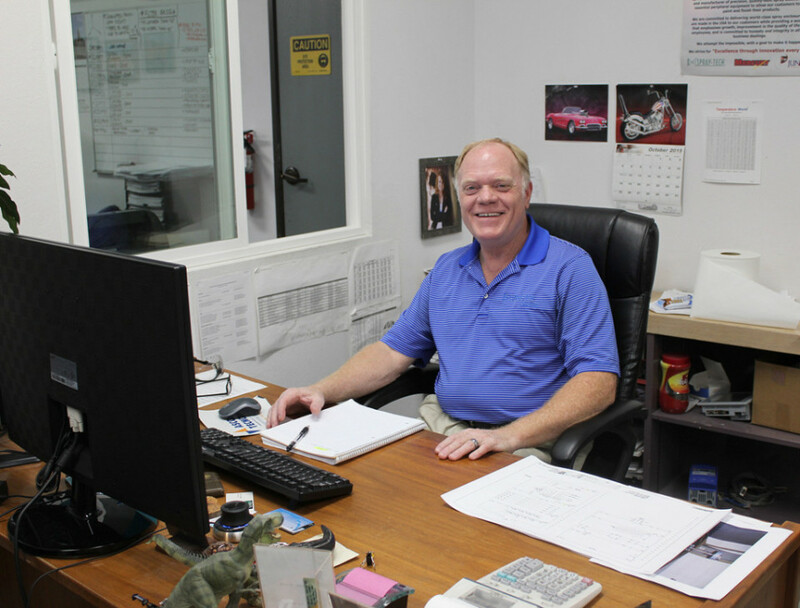 In Jurasic’s early years on the committee, he went through the process of bringing preparation workstations and limited finishing workstations into the NFPA 33 document. In the most recent first draft meeting held on 23-25 February 2016, he was a task group chair for these two sections in the document. Over the years Mr. Jurasic has addressed paint mixing rooms, quantities of flammable and combustible materials in mixing rooms, electrostatic spray equipment, solvent recycling equipment, spray booth construction for both liquid and powder applications. Next story Finishing Equipment – Is An Upgrade Necessary?